This meetup is for caretakers and their little ones from about birth into toddlerhood. It meets the 1st and 3rd Thursdays of the month. This is an informal group that will involve listening to each other and sharing challenges and celebrations. The postpartum period can be stressful and lonely. 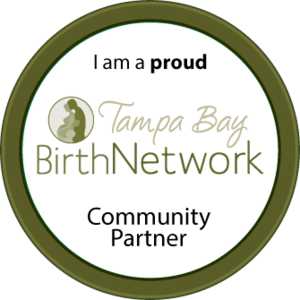 By coming together in community on a regular basis we can help to make the transition of welcoming a new baby an easier one by finding support and strength through others in friendship.